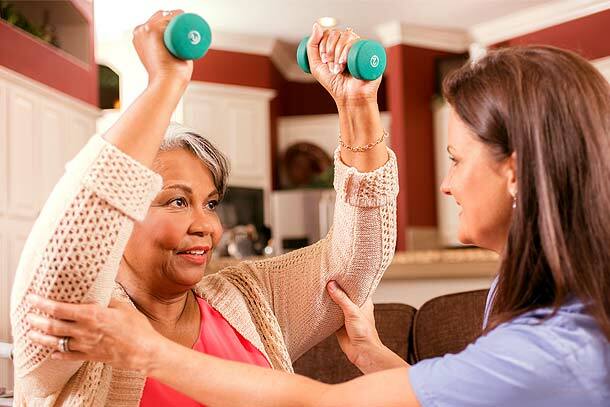 If your patients require home care, The Valley Health Home Care offers high quality, cost-effective care in a safe environment. Nurses are on call 24 hours a day to assist with questions or concerns. For professional nurse visits, the patient must be referred by a physician, require intermittent skilled care and reside in the greater Las Vegas area, Henderson or Boulder City. For more information, please call 702-382-3030.